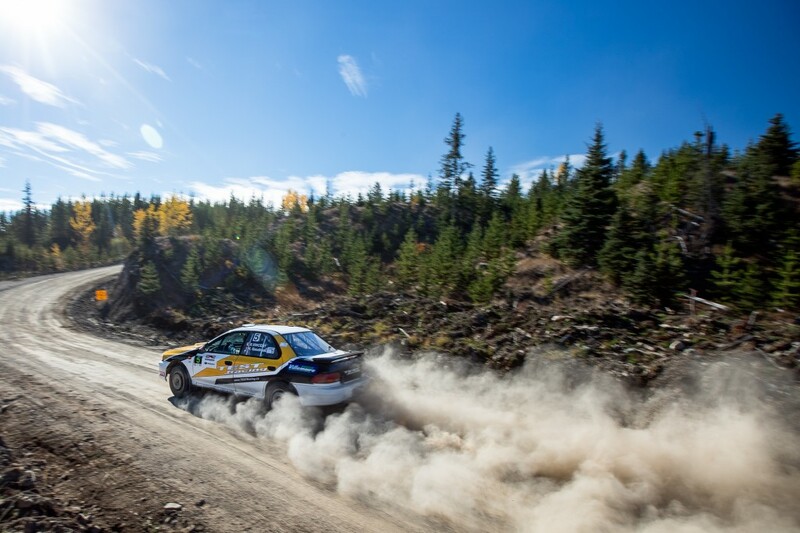 Karel Carré and Samuel Joyal of TEST Racing won the Pacific Forest Rally in their first time at the event, extending their lead in the Canadian Rally Championship in the process. The team moved into the lead early on the second day and opened up the margin ahead of their rivals through the remaining stages. 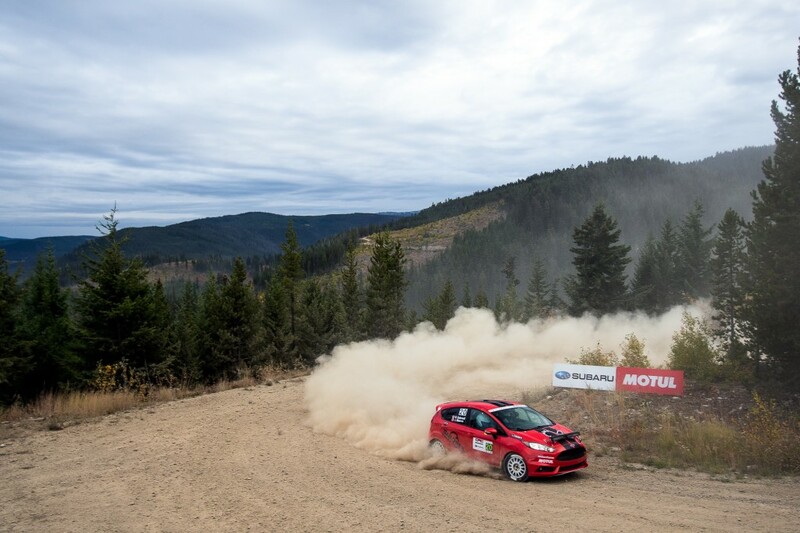 Carré and Joyal rebounded from their slow start to the event, but as they built up a margin on the downhill Helmer stages in the morning, they were able to pick their moments to push, and when to be more cautious. It was a mature drive from Carré who in the past has driven a more aggressive and less strategic style. 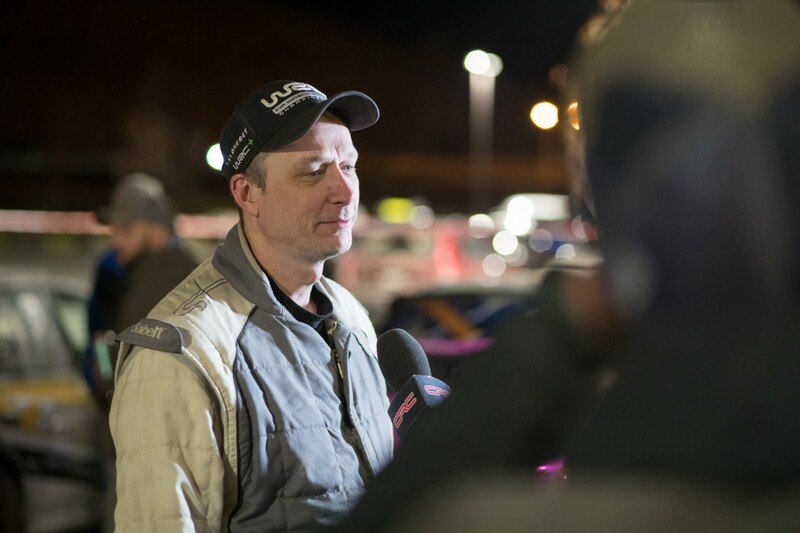 Overnight leaders Brandon Semenuk and John Hall had a short run on Day Two, their engine going into limp mode on the very first stage before shutting down completely. They were able to pull to the side of the road, but no repairs were possible. It was a disappointing finish for a team that had come into the day with more than a minute advantage over the field. Simon Vincent and Hubert Gaudreau worked hard all weekend but couldn’t always match the performance of their TEST Racing teammates, ultimately finishing second place. 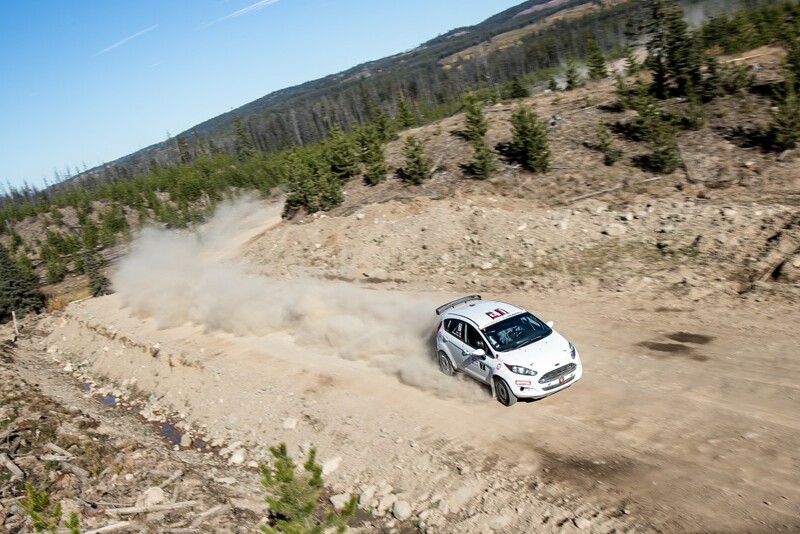 The team had a strong start on the first day, but struggled on the downhill Helmer stages. 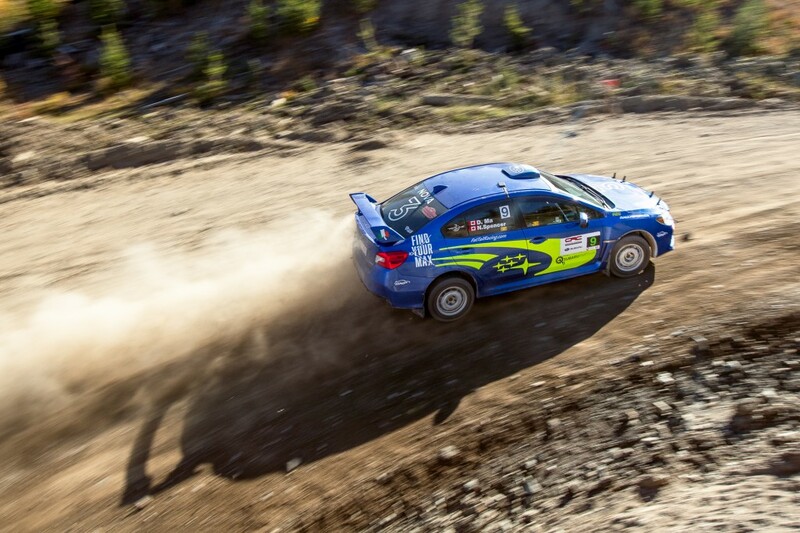 They traded times with Carré and Joyal until dusty conditions late in the rally forced the pair to slow down. Dave Nickel and Karen Jankowski had been running well, trading times with other podium contenders. While on the first pass of Helmer, they caught air over a cattleguard and came down on the outside edge of the road. There wasn’t enough grip, and the car went off the road deep into the trees. Fortunately, the team was not hurt, and the car only sustained minimal damage. The team restarted in time to do one stage, though their goals were only to practice notes rather than try to score a result. Rounding out the podium was the team of Eric Pehota and Jennifer Daly. 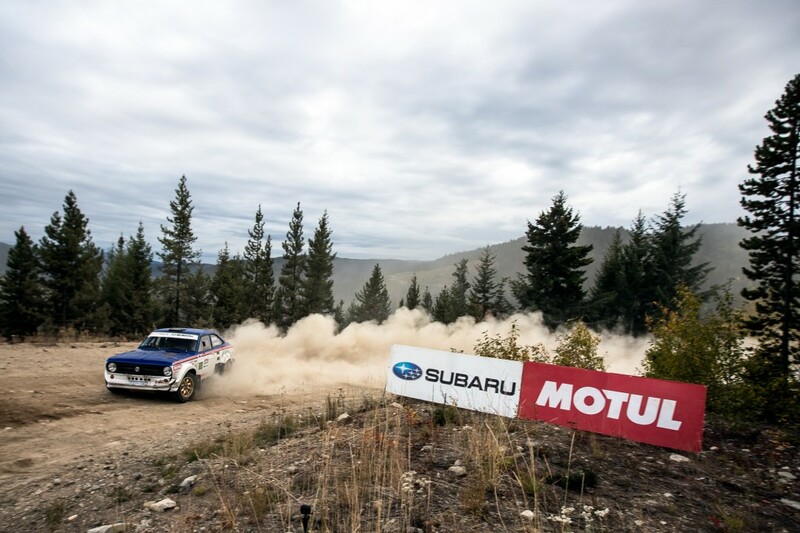 Running in a Production 4WD Subaru, the team notched their best ever performance by winning their class as well as the regional portion of the rally. 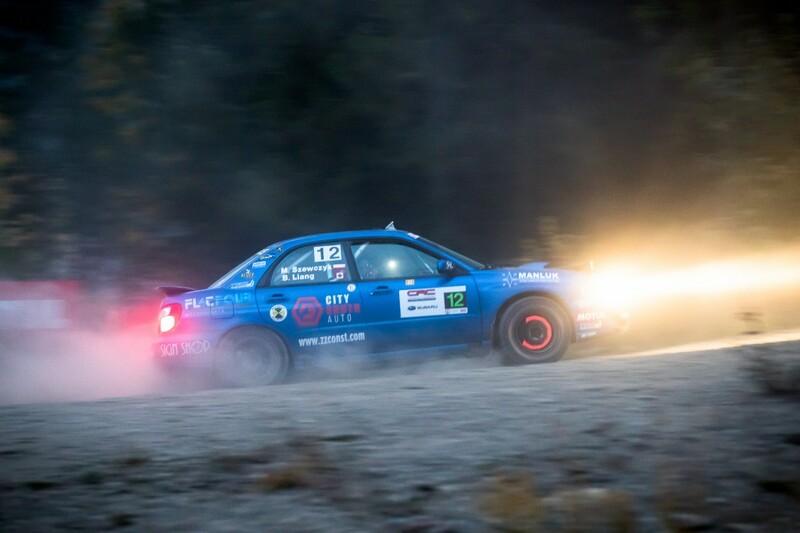 Production 4WD was one of the most tightly contested competitions in the whole event, with three teams staying within 20 seconds for most of the rally. 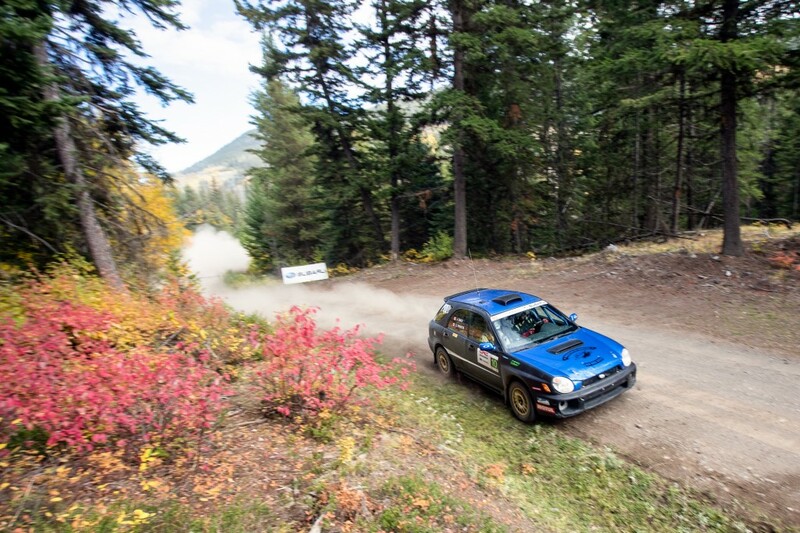 Nicholas Spencer and David Ma finished second in class, losing time to heavy dust that obscured the road ahead on the final two stages. The two finished fifth overall. 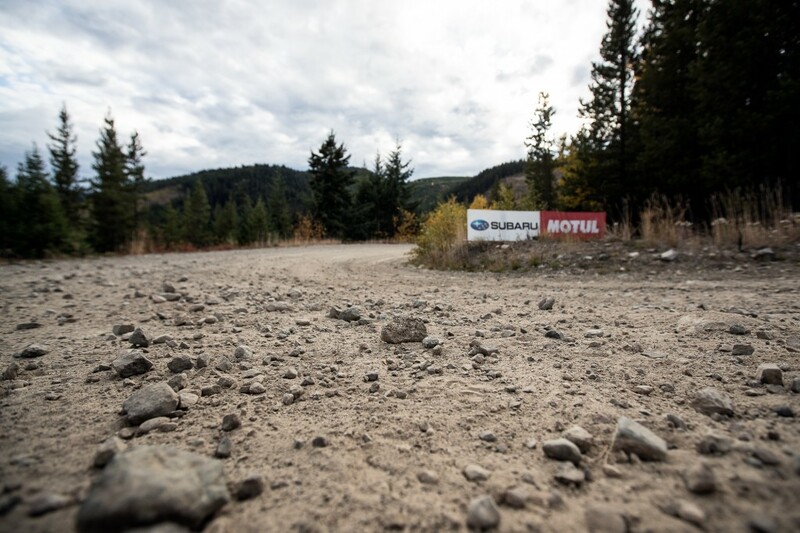 Brandon Liang and Michael Szewczyk were in the mix until the final stages, when an administrative error on their time card cost the team a top-five road position and as a result a two-minute dust window. 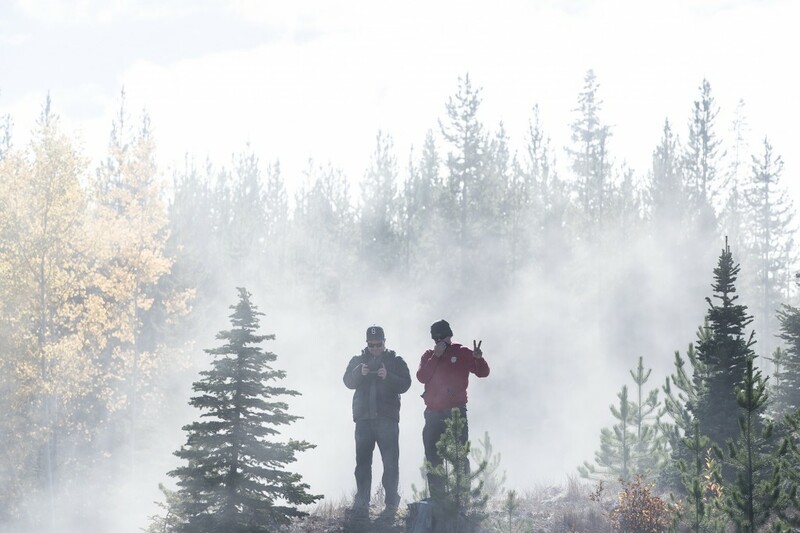 Running one-minute intervals, the pair had to slow heavily due to thick dust clouds, even spinning once. Even still, the team finished sixth overall and third in class, a best-ever performance at a national rally. Perhaps the most thrilling competition of the rally weekend was that contested in the Open 2WD class. Three teams traded times and positions for the entire event, often within a handful of seconds. Ultimately Wim van der Poel and Bryan Lord capitalized on a reseed placing them fifth on the road, getting a two-minute dust window. It wasn’t until the final two stages that the competition started to blow open. Van der Poel’s clean driving style and the extra minute came he and Lord a golden opportunity to press for faster times. The effort paid off with a fourth place overall and top car in class. Dave Clark and Jamie Willetts had expected to be off the pace of the Fiesta R2 piloted by van der Poel. 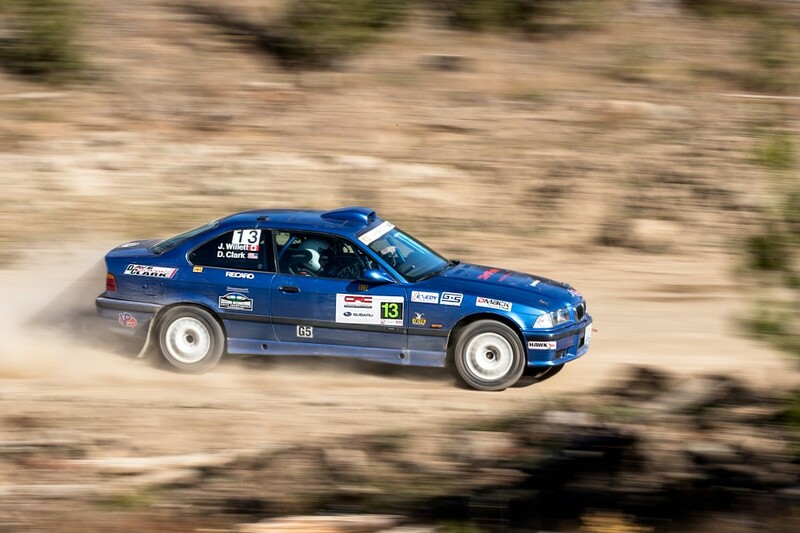 Clark and Willetts were competing in a borrowed BMW M3 that was unfamiliar to the team who normally compete in a Merkur. Meanwhile, Jason Bailey and Shayne Peterson struggled to make time in the dusty conditions, sliding wide and clipping a tree. The pair were fortunate that it was a glancing blow and lost only seconds and a small rear quarter window. The pair rounded out the 2WD podium, finishing eighth overall. In her debut as a driver, Leanne Junnila put new skills to work while being co-driven by long-time driver Eric Grochowski. 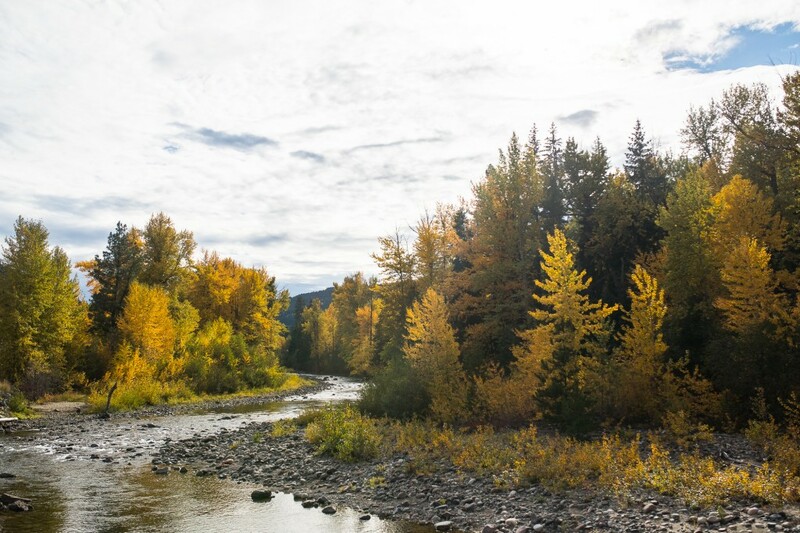 The pair succeeded in difficult conditions, slowly picking up the pace through the entire event. 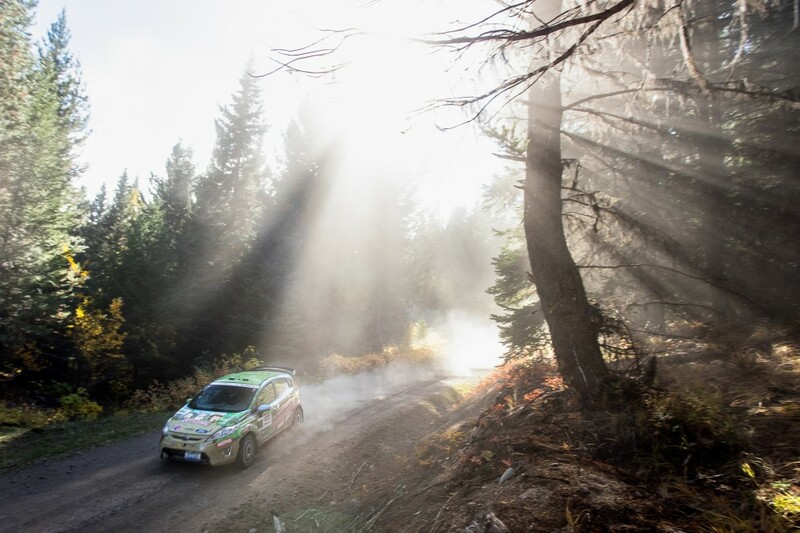 The Canadian Rally Championship continues at the Lincoln Electric Rally of the Tall Pines November 23-24, in Bancroft, Ontario. Learn more about the people of the CRC by following the series on Facebook, Instagram, and Twitter.